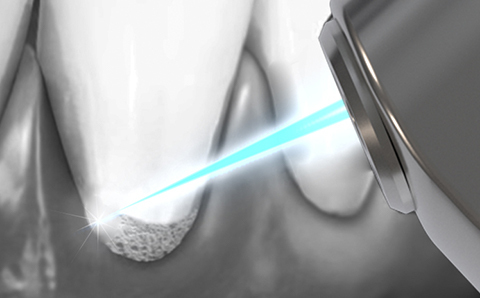 Dentaray is the 1st and only 9.6 µm wavelength CO2 laser, in the Dental Market. With the highest absorption in hydroxyapatite, the ideal choice for Hard tissue dental procedures. 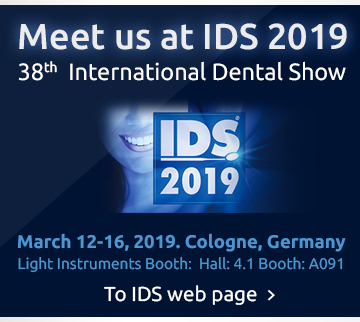 Powerful Laser-Tissue Interaction Dentaray uses the high level laser energy to evaporate hard tissues in a very precise, accurate and efficient way. 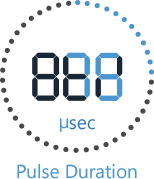 The Fastest Ablation Dentaray 9.6 CO2 laser allows the fastest hard and soft tissue procedures. The Most Precise Soft Tissues applications Dentaray precisely ablates soft tissues with efficient Hemostasis, without any carbonization. Dentaray CO2 9.6 µm combines high absorption and low reflectance coefficients and shallow absorption depth in hydroxyapatite. This characteristic makes Dentaray the ideal laser for efficient and quick ablation of hard dental tissues. Dentaray CO2 9.6 µm is able to quickly ablate both enamel and dentin without peripheral thermal damage or heat accumulation damage. Dentaray CO2 9.6 wavelength’s high absorption in water and collagen will also enable effective soft tissue surgery with excellent hemostasis. 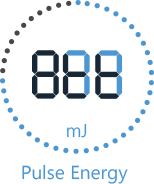 Dentaray CO2 9.6 µm used in super pulse mode (micro-second pulse duration ranges) rapidly removes the desired caries tissue, without any post-operative complications. Thus, it is ideal for fast caries removal & cavities preparation. Dentaray CO2 9.6 µm can be applied on bone for cutting, shaving, contouring and resection. In vitro studies determined that bone ablation with CO2 9.6 µm (with different microsecond pulse parameters) is possible due to the higher absorption by the mineral component inside the bone. Moreover, researchers estimated that this laser speed of cutting is most likely superior to other devices or other lasers wavelengths. See also Scientific Background. With Dentaray CO2 9.6 µm, bone surgery can be performed fast and precisely, without any damage to the surrounding bone tissues or any post-operative complications. The ultra-short pulses combined with the high peak power of Dentaray laser enables the Incision, Excision, Vaporization of soft oral tissue without thermal damage to adjacent structures, optimal coagulation/hemostasis and no extension of tissue necrosis. 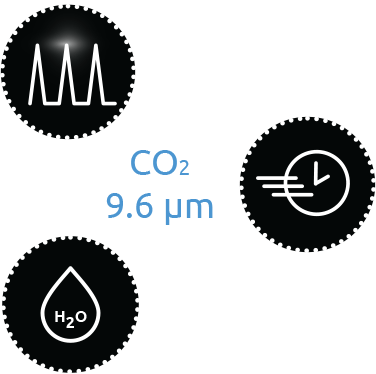 Dentaray is the first 9.6 µm wavelength CO2 for Dental applications. 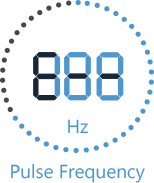 Dentaray provides super pulses (very short pulses) with high peak power. This modality allows effective and precise hard tissue performance and features ideal parameters for a very fine and fast soft tissue incision. 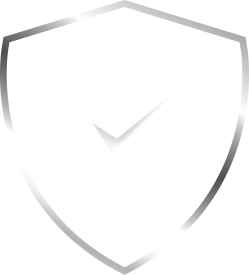 Dentaray features an elegant and clean look. The device can be matched to the clinics’ appearance with black and white styles of the unit. Equipped with a full glass front, the Dentaray has been designed as an eye catcher within the clinic, with a bit of chic. Dentaray offers a cutting edge modern full size display with intuitive user interface. Dentaray’s classic simplicity allows dentists easy operation of a high-tech laser system. The scanner is an optional accessory for Dentaray users, ensuring safe and ease of use. 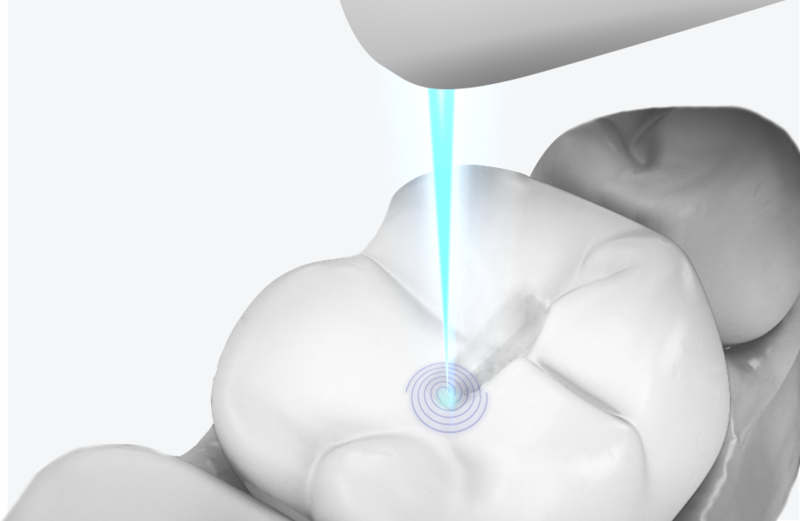 Using regular dental lasers, dentists need to continuously move the spot around, in order to distribute the energy in the desired area, (a non-instinctive extra movement). 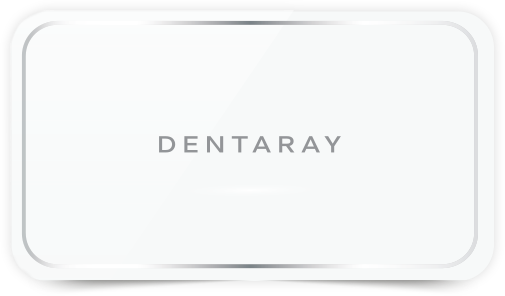 Dentaray scanner is designed to move the focused laser beam between the pulses, allowing a more controlled energy distribution. Making this laser even safer and more efficient for Hard tissue ablation. 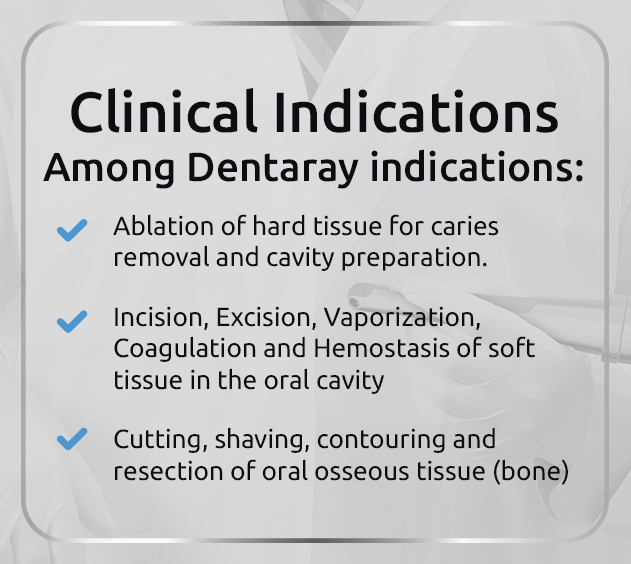 Dentaray was developed under the highest regulatory requirements. The 9.6 µm CO2 dental laser is a widely researched wavelength. To see a list to 9.6 µm related publications please press here. Director of the Department of Operative Dentistry Periodontology, Pediatric Dentistry RWTH Aachen University. Director of the Aachen Dental Laser Center (AALZ). 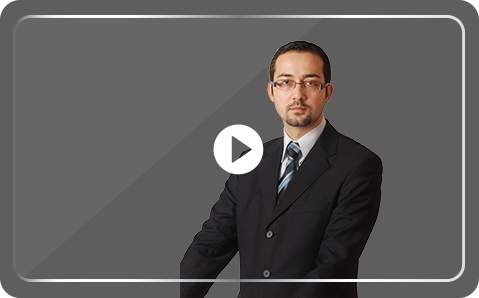 Scientific Director of the Postgraduate Master Program: ”Lasers in Dentistry”. What makes the 9.6 µm Laser Wavelength so special? Mechanical trauma, extreme high temperature and bleedings occur in many surgical procedures when cutting, removing or modelling soft tissue, bone, dentin or enamel. Since many years there are discussions about the use of different lasers in these areas, gaining different results. In 1964 the carbon dioxide (CO2) laser was introduced by Patel. It was approved by the FDA in 1984 and afterwards mainly used as an incision tool in different medical fields and in dentistry. Since different CO2 laser wavelengths exist, most of them have different tissue absorptions. The 9.3 µm and 9.6 µm are highly absorbed in hydroxyapatite followed by water with a lower absorption, while the 10.6µm is highly absorbed in water and has a lower absorption in hydroxyapatite. Never before in the history of CO2 lasers in dentistry has a CO2 laser, with a wavelength of 9.6 µm, been built exclusively for dentistry. This new wavelength in the field of dentistry will maintain known CO2 treatments, but will also open new indications and revolutionize treatments on hard tissue as well as on soft tissue. 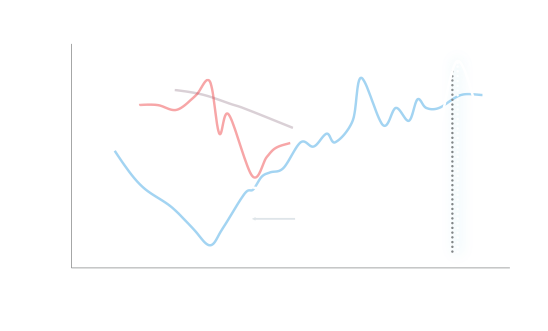 First investigations on the different tissue surfaces have shown that this is no longer a hypothesis. Associated Professor and Director at the Department of Oral Pathology , Director of the Dental Laser Center at Faculty of Dental Medicine, Plovdiv Medical University, Bulgaria. 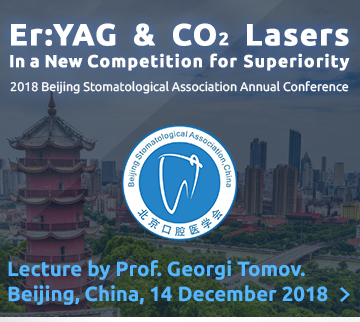 This lecture summarizes the latest findings of scientific researches on the innovative 9600 nm laser that led to the development of new list of clinical indications for CO2 lasers while referencing its background in the 10600 nm soft-tissue-only laser. 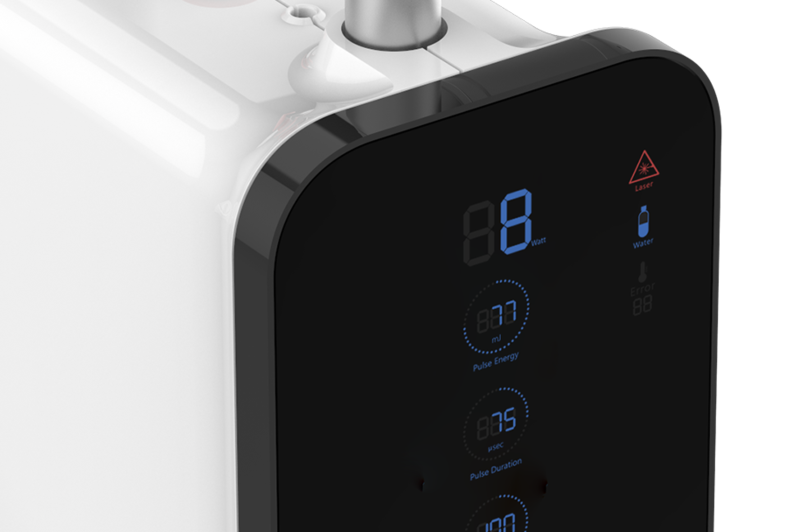 The revolutionary technical advantages arm the 9600 nm wavelength with unique hydroxyapatite absorption characteristics for optimum energy transfer into dental hard tissues while it retains the excellent soft tissue surgical abilities of conventional CO2 laser. A summary of laser device considerations that led to the first practical implementation of this new wavelength for the clinical environment is presented. Discussion on selected clinical capabilities and report of clinician experience with and patient response to this new laser are provided.